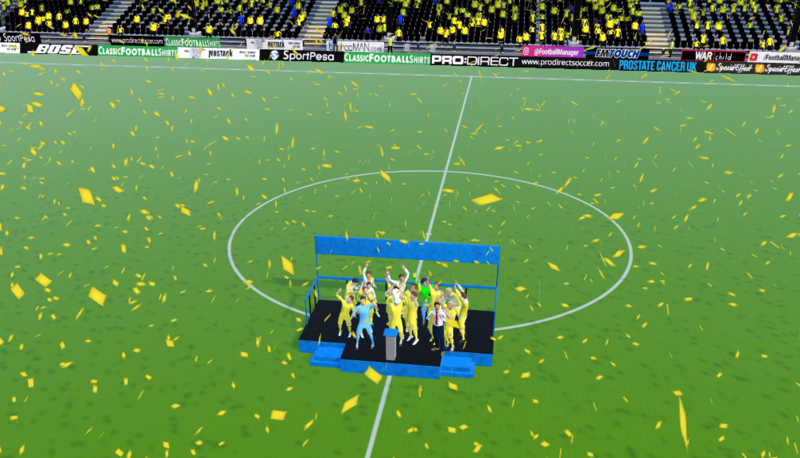 Forres Mechanics did what they had to do, and sealed the Highland League trophy on the final day of their season while we were able to rest our main men. 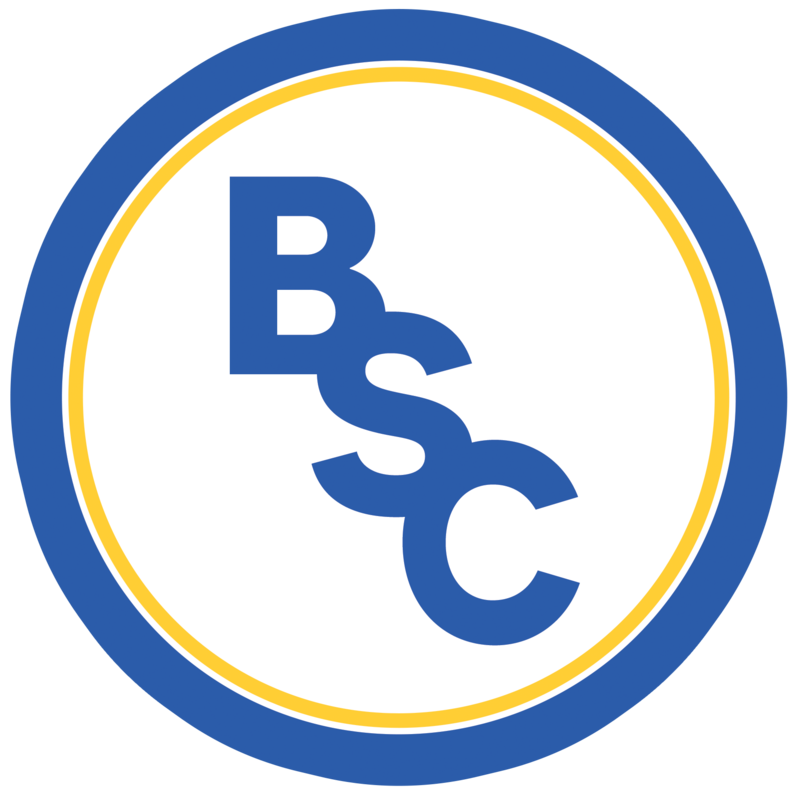 Drawing Spartans in the Lowland League Cup, I gave the under 20’s a chance to shine as we concentrated all our energies towards the playoff; they fought hard, but ultimately succumbed to a 3-0 loss. As part of our research, John O’Neil pointed out that the champions of the north may be vulnerable to a deeper lying striker…enter Drew Hendry, finally fit after a torrid time with injuries to take the place of off-form Jack Smith. Before we travelled, the chairman grabbed me for a quick, quiet word. Mr Prince had decided that I deserved a new contract, and by announcing it in advance we could provide a welcome morale boost to the guys in the changing room. I was more than happy to extend my deal, which provided the desired reaction from our team leaders. There was no more we could do as a club – once again, the time had come to prove ourselves on the pitch! A bumper crowd came along to the Indodrill for the second leg. I decided to focus on the game as I would any other, telling the boys to go for the win and forget about any sitting deep and holding on approach. Our preparation was all about keeping possession effectively; while this worked like a charm in the first half, Forres threw the kitchen sink at us for the final 45 minutes, and got their reward with a little over 5 minutes remaining. We were being severely tested – thankfully, the lads again came through with Jack Smith coming off the bench to score and bring relief to our assembled fans! We savoured the win for one night only, giving the squad a deserved rest and a drink or two into the bargain. 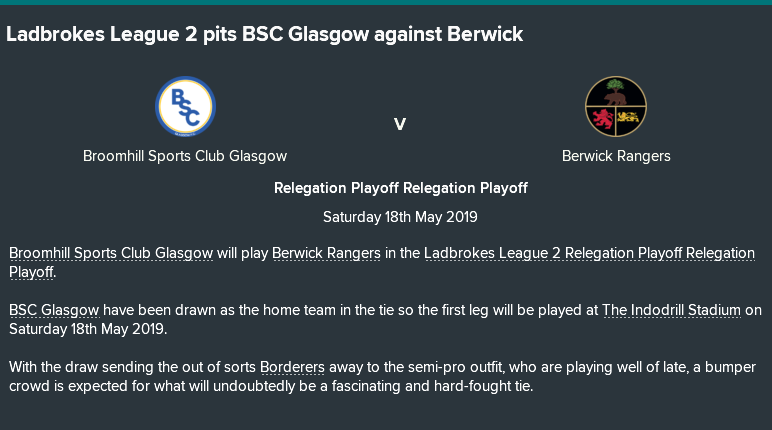 As I sat at the bar with Andy Smith, our attention was diverted to the TV set, showing that Berwick had failed to escape 10th place in League 2; thankfully, we’d banked on facing the borderers and have already scouted them ahead of time. This coming week sees the most important training sessions of my stint so far…I’ll again set the guys up to counter attack away from home, while trying to control things in our adopted home. We sit 180 minutes from achieving our goal – the butterflies are beginning to arrive, but I’m keeping a positive mindset. The picture of our celebrations at the weekend is now on the wall of the dressing room. We keep pointing to it, asking the guys how they want to feel after the next two games have been and gone; the way I see things, we can try to ignore the nerves and fears arising, or we can embrace the challenge and face things head on. Several questions have been asked about this group over the course of the season, which we’ve consistently been able to answer – now, we aim to prove that we’re not #HereToPlay…we’re here to get promoted!